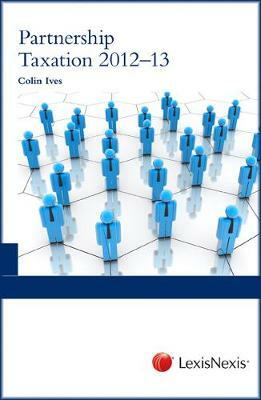 Accurate share valuations made easy - this superb book shows you how! 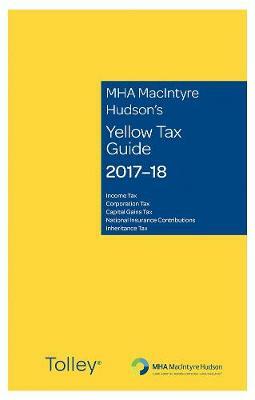 This in-depth user-friendly guide outlines the very latest accountancy procedures for assessing the worth of a company's shares. 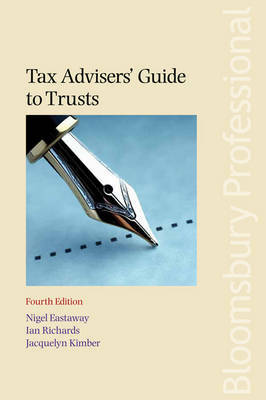 The KEY tax considerations, practical suggestions and tips, accountancy best practice guidelines - everything you need on this KEY subject is now available from this indispensable resource. 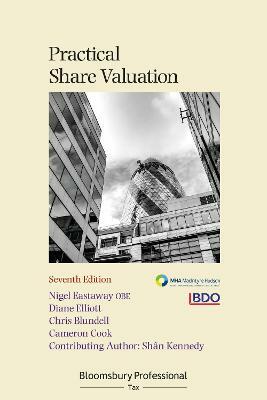 Practical Share Valuation 5/ed is up-to-date with the latest legislative and tax developments including The Finance Act 2008, The Companies Act 2006, NEW case law affecting company law, coverage of the new Accounting Standards, plus essential information on fair value assurance. - Buying and selling shares - Compulsory acquisitions - Share distribution from a trust - Share incentive schemes - Shares as security on a loan - Stock Exchange and the Alternative Investment Market - De-mergers and management buy-outs - Claims for damages and illegal restrictive practices - Breach of warranties or indemnities - Transfer and issue of preference shares - Deemed disposal of shares under UK tax law Approach even the most complex valuation task with confidence - this superb book contains the information you'll need. This user-friendly book will enable you to value your clients' share worth with precision. 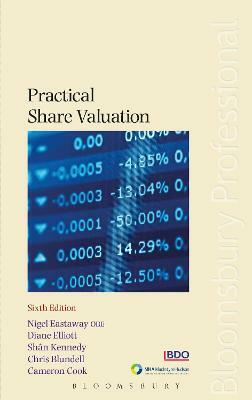 Buy Practical Share Valuation by Nigel Eastaway from Australia's Online Independent Bookstore, Boomerang Books.